We have fallen in love with Mull! It’s as simple as that. We courted each other a few years ago but slowly grew apart as Skye and Harris flirted with our attention. Our affair was rekindled earlier this year on a day trip from Oban. Iona was our end destination, and the sun shone throughout the day. The peace and tranquility of Iona in March was magical. We spent a couple of hours exploring the Holy Island before returning on the foot passenger ferry back to Mull. As we made our way back to the ferry at Craignure, we spotted an eagle flying along the lochside and stopped to watch it hunting for prey. Fresh air filled our lungs, and like the eagle, our spirits soared. This was the first time we had seen an eagle in the wild – wasn’t Mull just fantastic; we knew we would have to come back. Roll forward five months, and we heard that Fiona and Tony, the new owners of Pennygate Lodge had completed their 18-month refurbishment of the old manse in Craignure. They were now open to the public and taking bookings. We were delighted to be invited along to sample their luxurious rooms and delicious breakfasts. This was going to be our second Mull adventure of the year. We spotted Pennygate Lodge from the ferry, and it certainly looked special. The Georgian manse sits proudly overlooking Craignure Bay in landscaped gardens that sweep down to the water. You can just imagine the local minister keeping an eye on his flock from the upstairs windows – he wouldn’t miss much from this great vantage point! 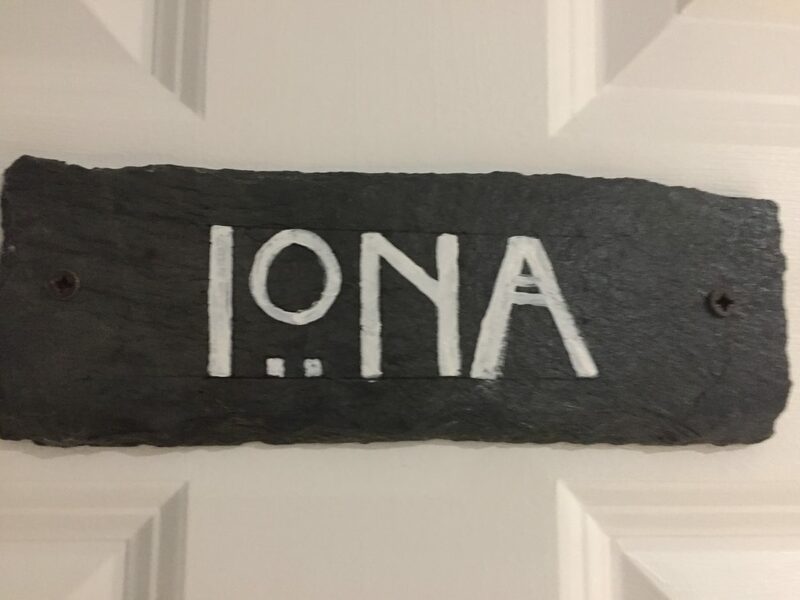 Check in was warm and friendly, and Tony showed us to our room named Iona – how appropriate! Pennygate Lodge from the ferry – Thanks to West Coast Media for the image. From the elegant reception hall and public areas on the ground floor, we climbed the sweeping staircase with a beautiful mahogany banister to the top floor. It’s easy to see the love that’s gone into the refurbishment. 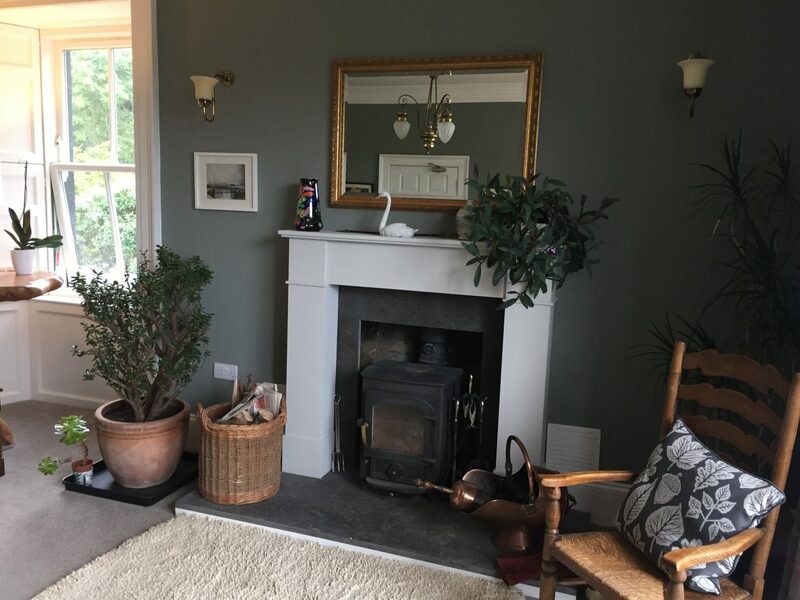 Fiona and Tony have transformed an old draughty manse into a cosy, stylish and luxurious home from home for visitors to the island. 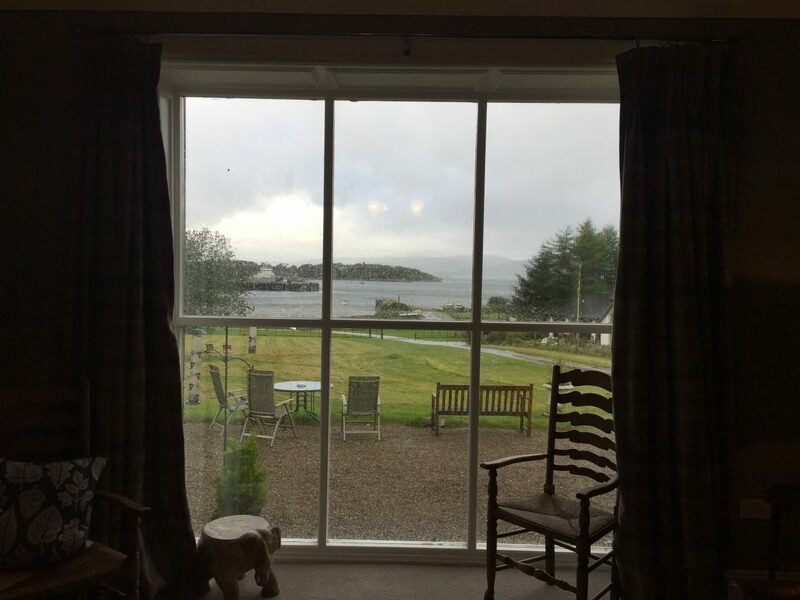 Our super-king bedroom enjoyed views towards Craignure Bay and we spent ages over the weekend just looking out the window and taking in the stunning views. There’s always something to see with the Calmac ferries and other boats coming and going in the bay. The rooms are stylish, quite minimalist but ooze luxury. Sheepskins, cushions, throws, artwork, and sculptures all add to the sumptuousness. 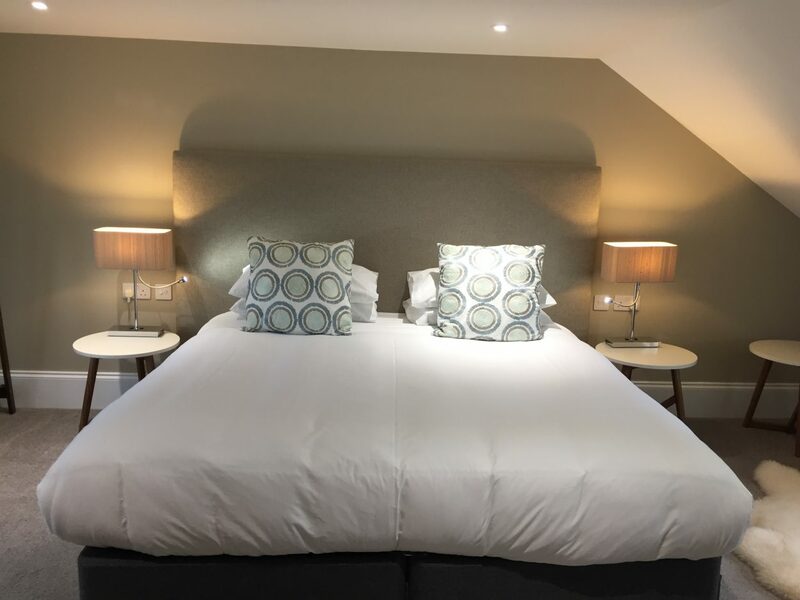 When planning the rooms, it turns out Fiona visited the bed manufacturers to sample all their mattresses to make sure she got the most comfortable ones for Pennygate Lodge. 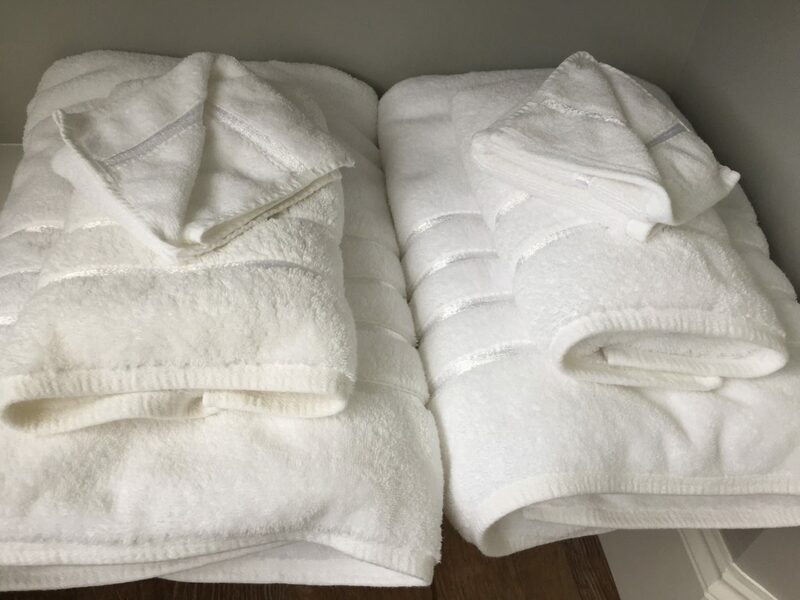 Fiona and Tony have a great eye for style and this attention to detail, along with the high-quality Egyptian cotton bedding and silence from outside ensured we had two extremely sound night’s sleep. Bathrooms are also an important part of the Pennygate Lodge experience. 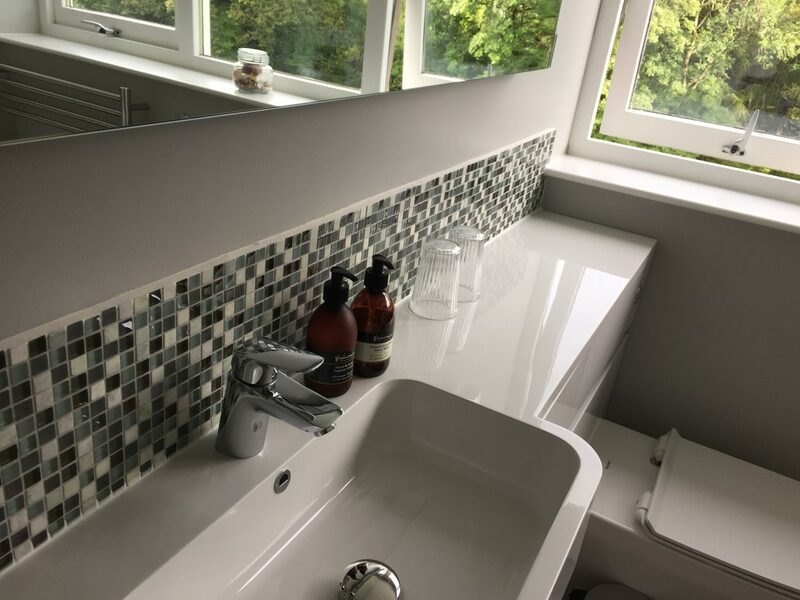 Ours was huge with a massive walk in shower complete with mosaic tiling, seating area and monsoon shower. The shower area also has blue mood lighting for the ultimate chilled out and relaxing experience. 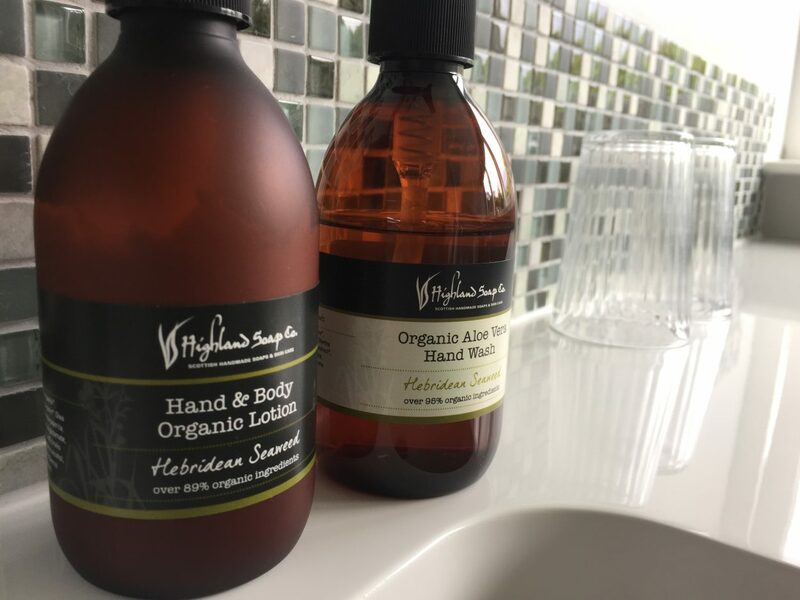 The luxury doesn’t stop here, with a selection of Highland Soap company toiletries provided for your enjoyment along with fluffy dressing gowns and soft towels. 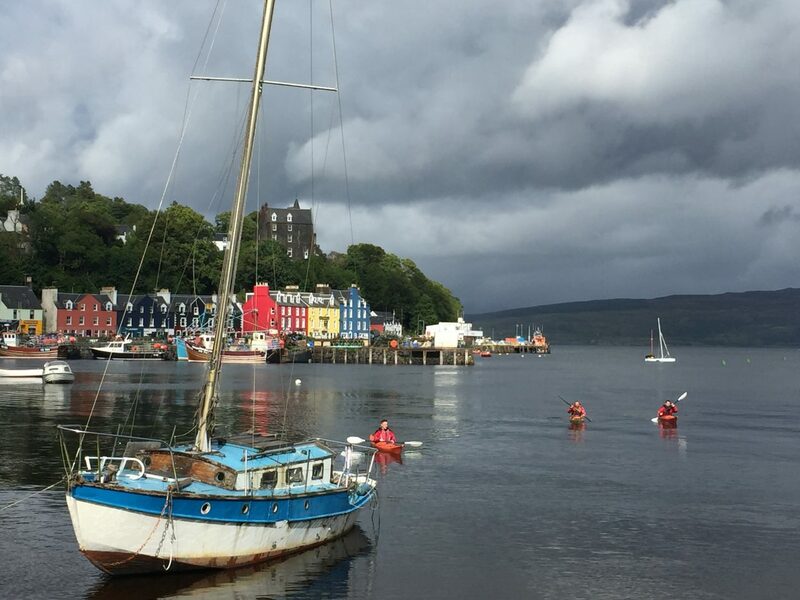 You won’t want to leave the shower, but make sure you do as there’s so much to see and do in Mull. 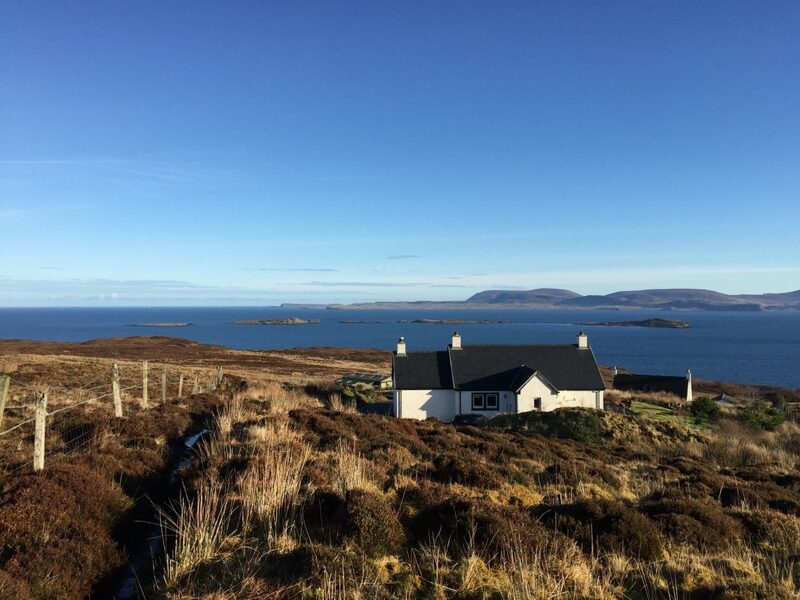 The six rooms are uniquely furnished and decorated in Hebridean hues and come with tea and coffee making facilities. 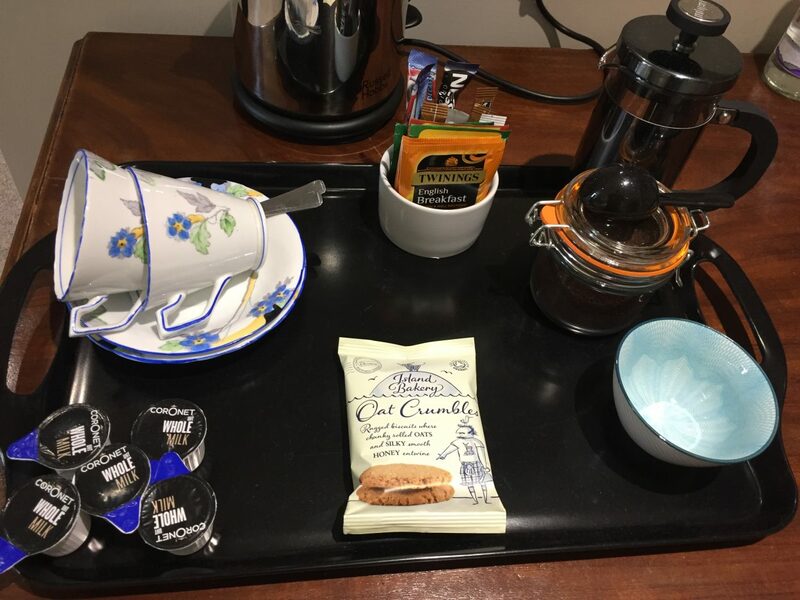 Freshly ground coffee and a cafetière are provided for guests (major tick in the box!) along with Organic Island Bakery biscuits from Mull and bottled water. 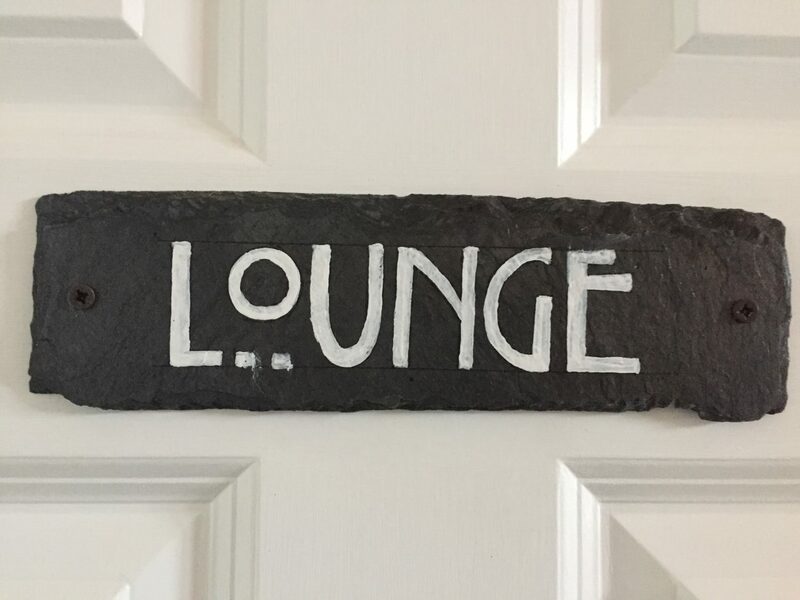 Pennygate Lodge also has an excellent residents lounge with comfortable chairs, stylish decor and a picture floor to ceiling window towards the view. The room has a wood burning stove which must be a delight on cold days. I can just imagine an autumn or winter’s day at Pennygate. A roaring log fire, a good book, the wind and rain howling outside and a dram of whisky or gin by the fire while watching the ferry arrive from Oban – absolute bliss! 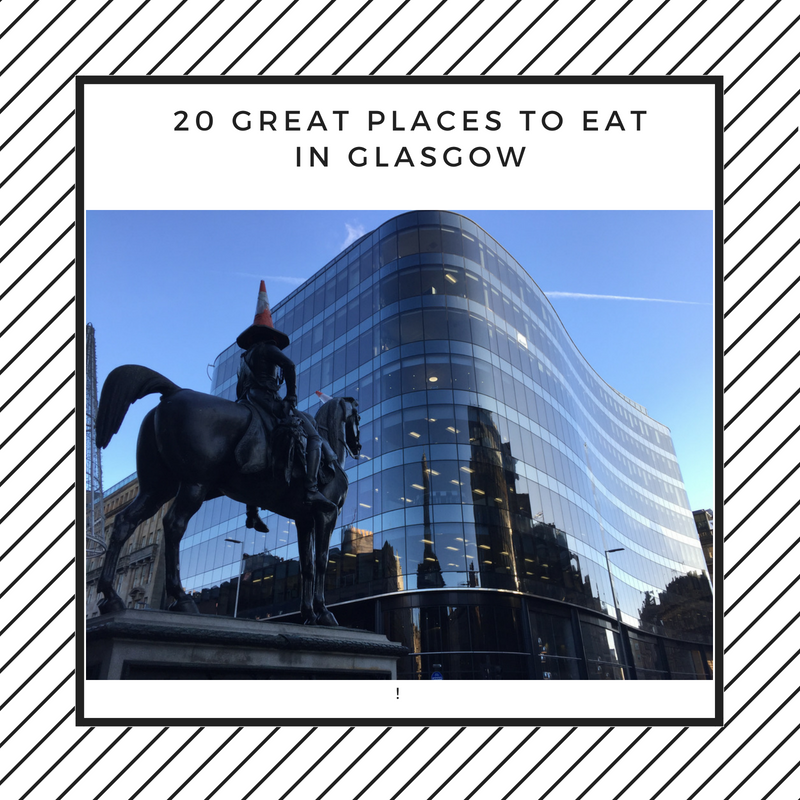 Tony has a bar filled with a great choice of drinks including lots of Scottish whiskies, gins, and rums, so you don’t have to wander far if you don’t want to. We enjoyed a leisurely breakfast in the dining room which also has fabulous views over the bay. 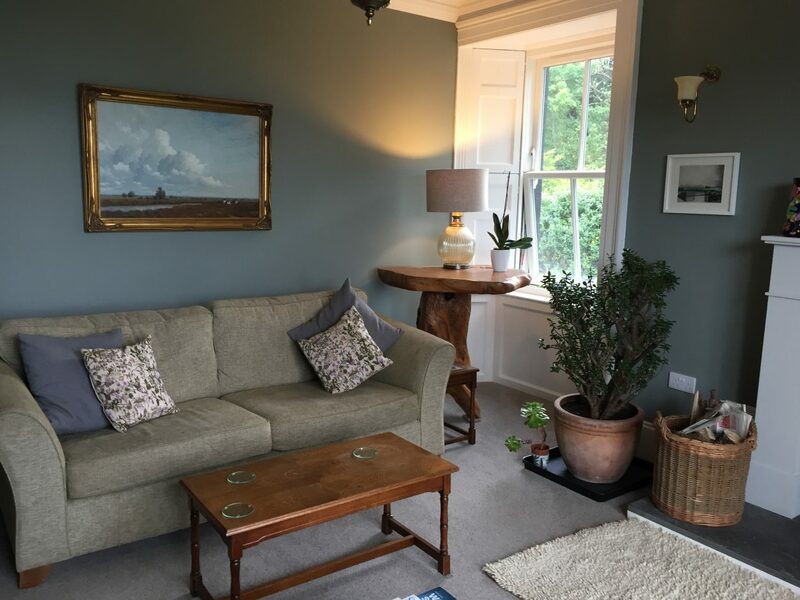 The relaxing room with vases of fresh flowers from the garden, antiques giving a nod to the house’s religious heritage and Tony’s gin and whisky filled bar in the corner makes this a great place to start and end the day. 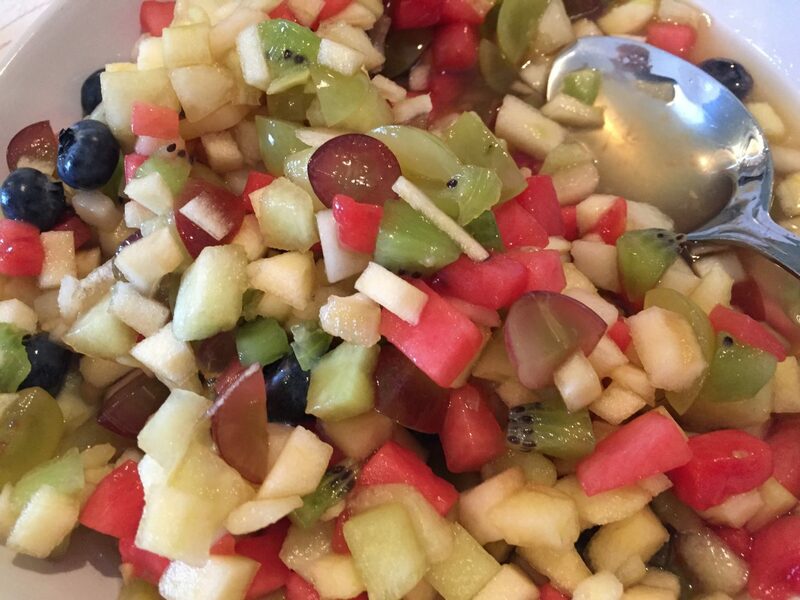 A selection of fresh fruits, cereals, fruit juice, yoghurts, compote and local preserves are all laid out for self-service, while the cooked breakfast is made to order. We also had a cafetière of fresh coffee, and a pot of real leaf tea and some mixed toast. 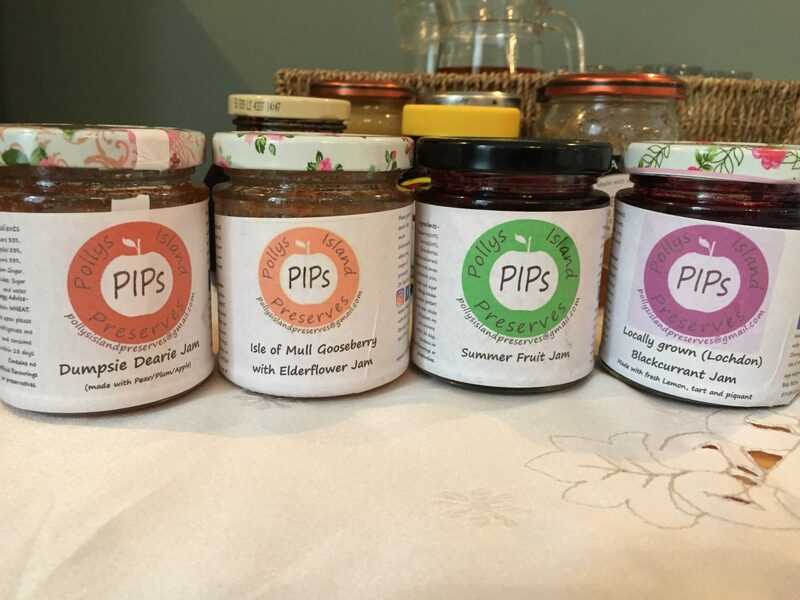 Polly’s Island Preserves – You must try the Gooseberry and Elderflower – delicious! 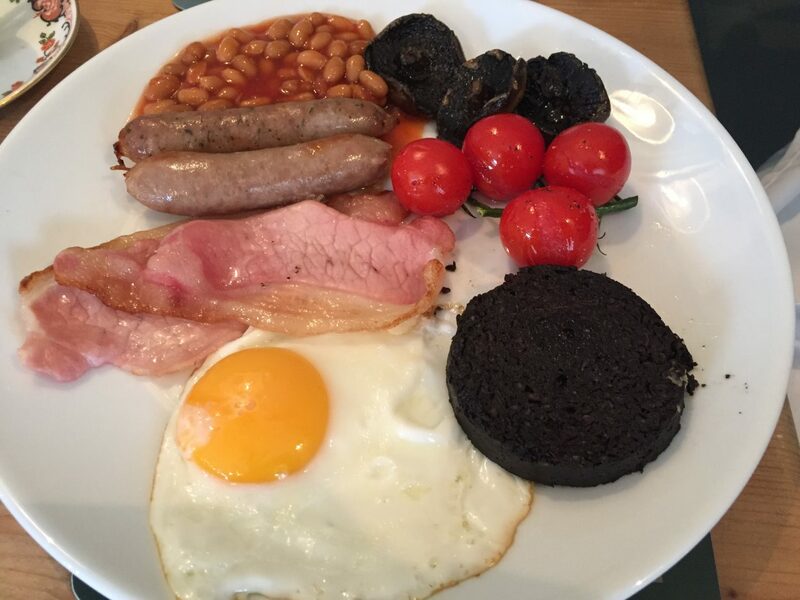 Our full Scottish Breakfast was cooked to order using quality local ingredients and was delicious. 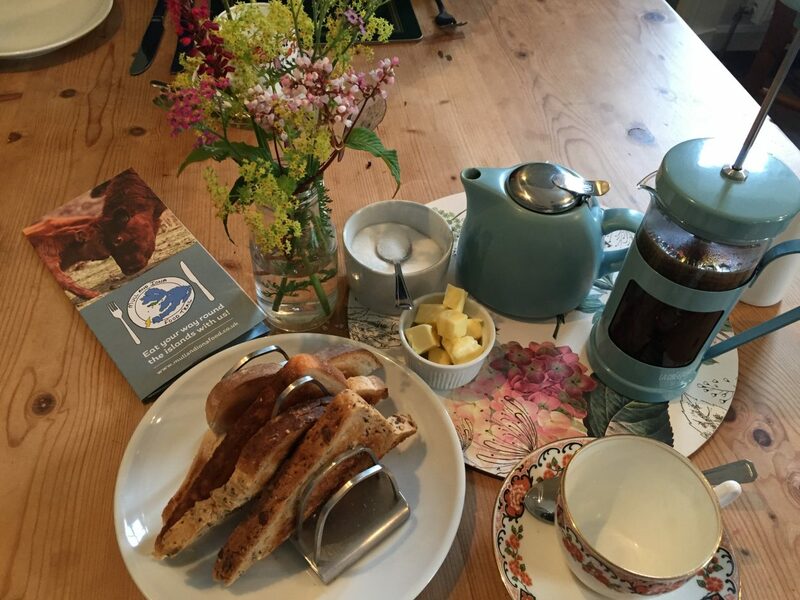 Breakfast is a lovely relaxed affair and is the perfect way to set yourself up for a day exploring the island. The lodge has just six bedrooms and breakfast provides the ideal opportunity to pick up travel tips from your fellow guests. 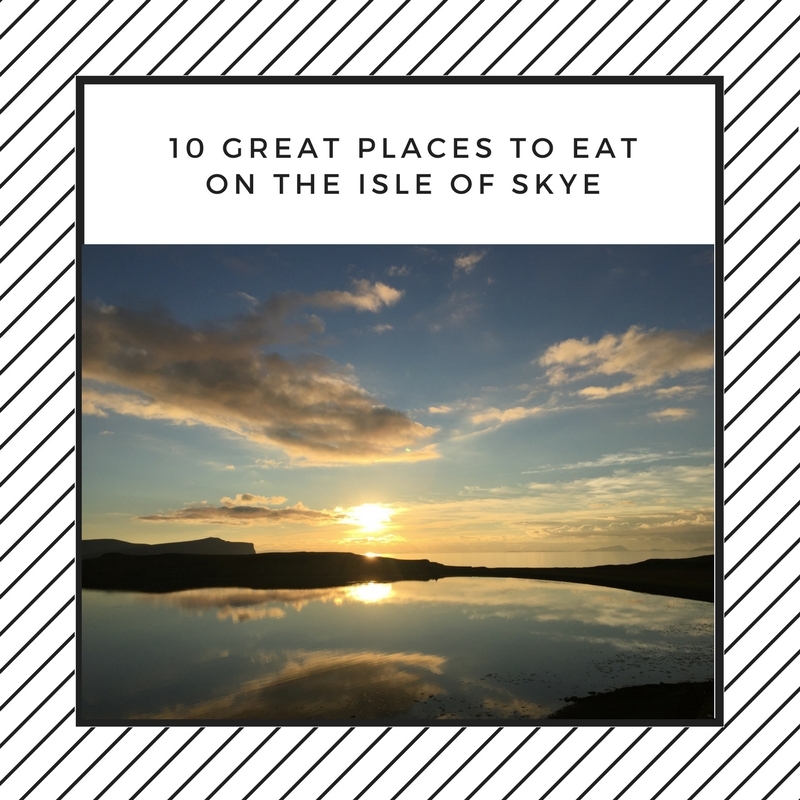 Mull is a food lover’s paradise so be sure to get a copy of the Mull and Iona Food trail map – we had a great day just wandering the island and popping it to visit the different producers on the map. We stayed for two nights at Pennygate Lodge and didn’t want to leave on Sunday morning. It’s a place where you quicky feel very much at home and able to relax and let all your cares float away. Tony and Fiona are so lovely, friendly and warm and are justifiably proud of what they have achieved at the old manse. They have also installed a state of the art kitchen and hope to start doing evening meals soon. 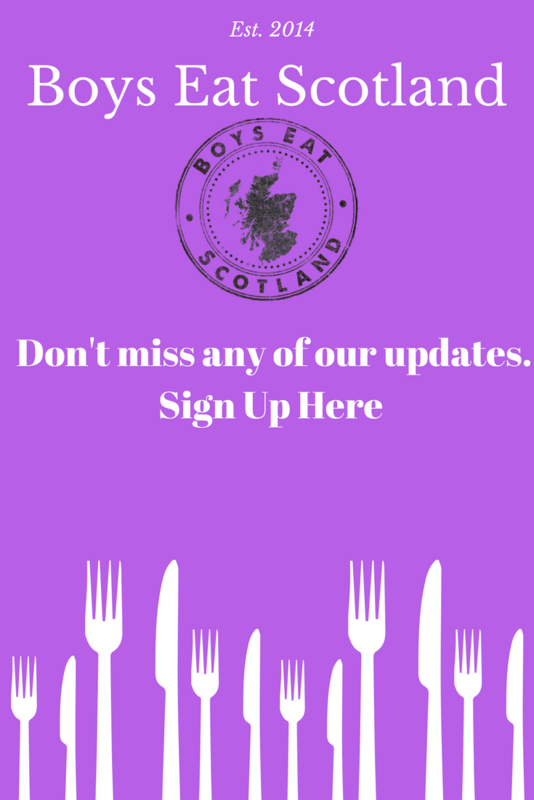 Dining at Pennygate Lodge will be a great addition and if the food standard is anything like the accommodation they have created folks will be travelling for miles to enjoy it. 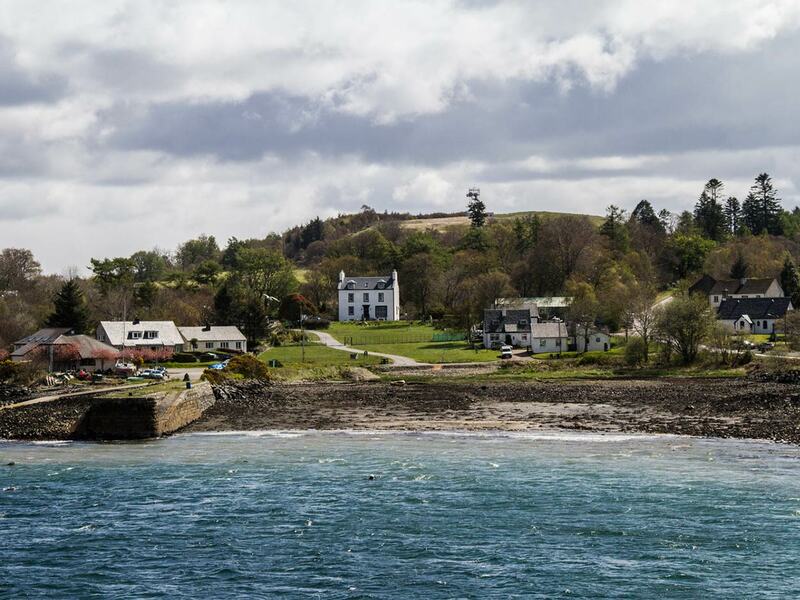 Mull is the perfect destination for a wee break and Pennygate Lodge the ideal island base. We left Edinburgh at around 8 am and stopped for our breakfast on the way, arriving in Oban about midday. After a wander round the bay, we boarded the ferry and were in Mull by 3 pm after a forty-five-minute sail. The table of visitors next to us on the boat had planned ahead and collected two huge lobsters from the kiosk at the pier and dined in style on the way over to Mull. What a great idea for our next trip to Mull. Road Equivalent Tariff pricing makes ferry travel with Calmac to Scotland’s islands extremely reasonable. If you haven’t been to Mull or visited for a while, then check out the ferry times and availability at Pennygate Lodge and visit this Autumn. We can’t wait to go back for what will be date number three – things must be getting serious! 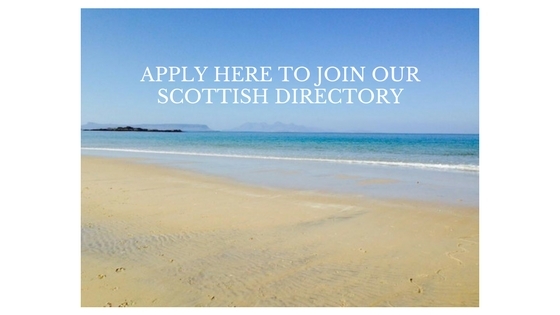 Visit Caledonian MacBrayne’s website and book online.